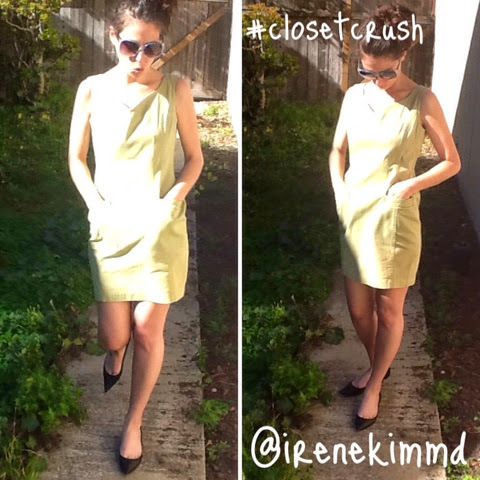 #closetcrush - LOVE my Black Jimmy Choo Kitten Heels from the lovely closet of @irenekimmd! 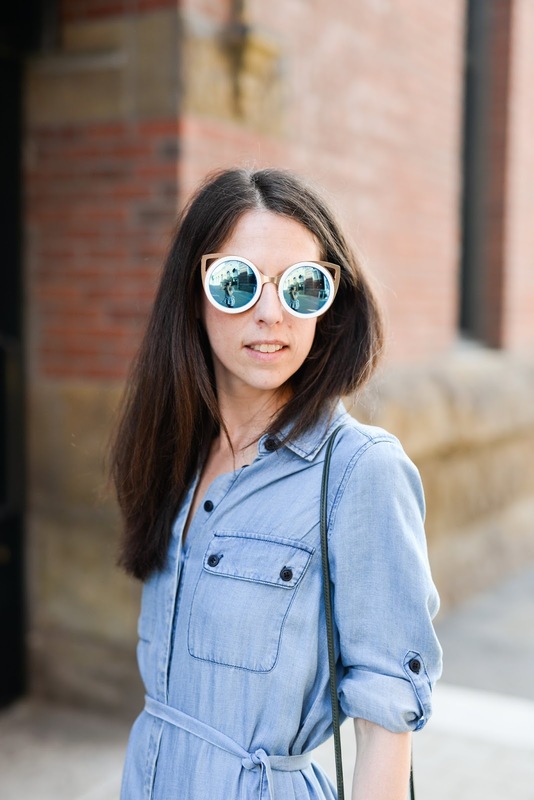 I wear them with everything!!! 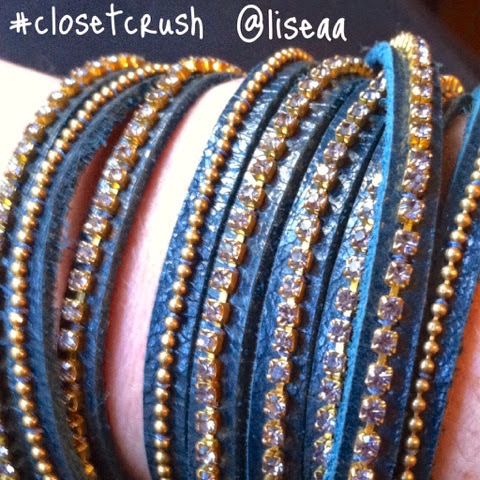 #closetcrush - LOVE my Presh Blue Leather Wrap Bracelet from the beautiful closet of @liseaa!! 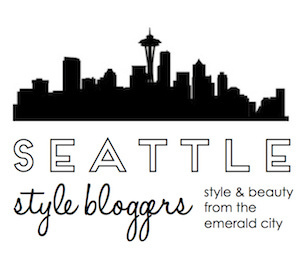 I had the opportunity to wear it recently to the Seattle Poshmark Community Meet-up at Hotel 1000, a perfect addition to my outfit and night! 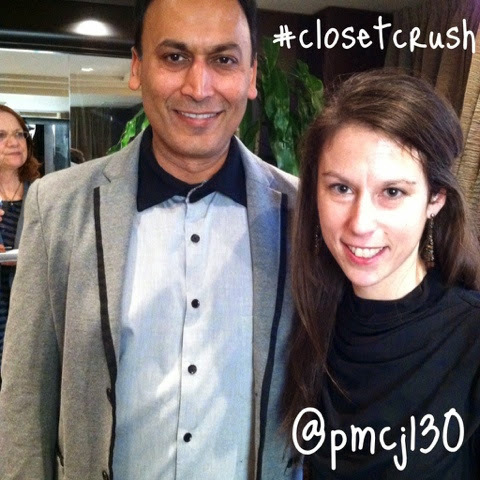 #closetcrush - LOVE my Kova & T Black Bethany Dress from the closet of @pmcj130!! 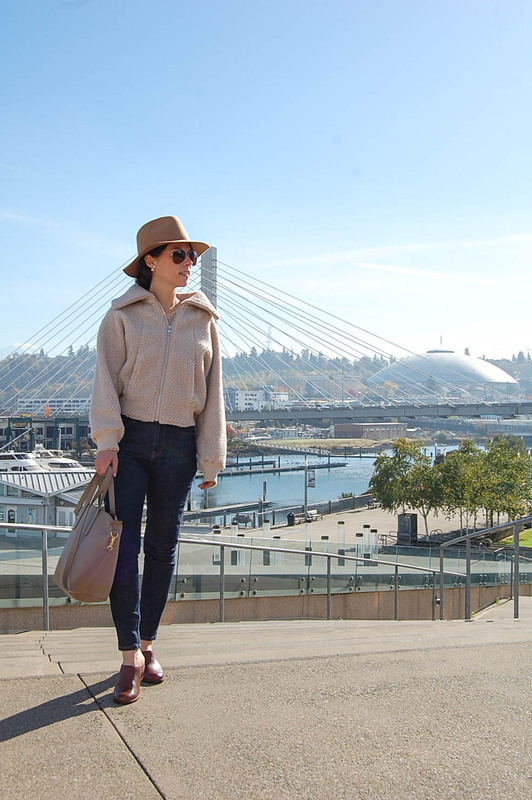 I had the opportunity to wear it recently to meet Manish, the Founder and CEO of Poshmark!